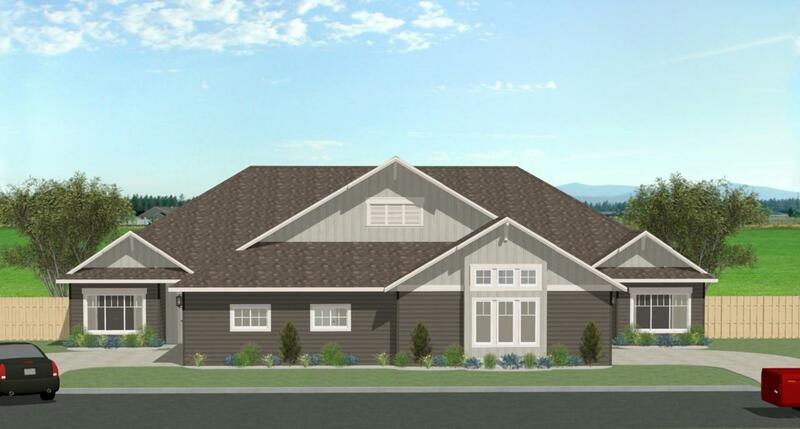 Wonderful opportunity to own your new home in this twinhome development in Volga. Convenient one level step-free living with excellent floor plans and attractive exterior designs. Call for more information!